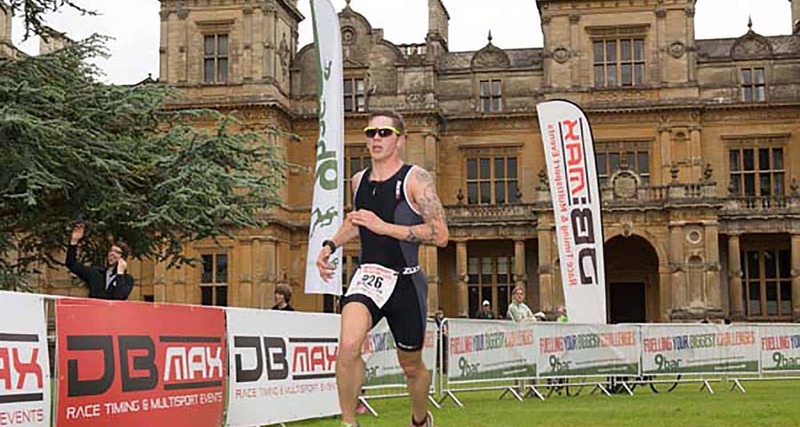 The Westonbirt Sprint Triathlon is back for 2019…! SOLD OUT FOR 2019. Join the waiting list below. The Westonbirt Sprint Triathlon has sold out year on year since 2011 and has fast become the “must do” sprint Triathlon in the South West. The race takes place on Bank Holiday Monday 27th May in the famous South Gloucestershire village and will again see the stunning transition & finish layout in front of the famous Westonbirt House. Places will be strictly limited to 500 in 2019. The event swim takes place within the grounds of the beautiful Westonbirt Girls School at the Westonbirt Leisure Centre . The swim is in the heated indoor pool, with the bike a fast, flat course, which passes the world famous Westonbirt Arboretum and the Royal Residence of Highgrove. The final run takes place through the school grounds and into Westonbirt Village. Definitely one of the most beautiful locations around for a triathlon, making this a must-do event. 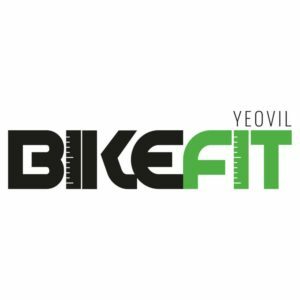 Specialist cycling and multisport shop. In 2019 for just £8 you can have your medal personalised with your name, position and finish time and if you’re keen, your splits too. Your details and results will be engraved on a small plate which fits neatly into the back of your medal. See here for an example of itab. 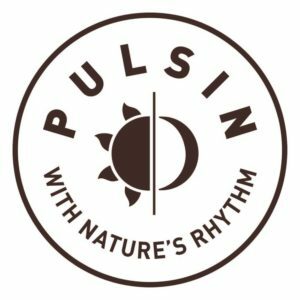 The Pulsin Westonbirt Triathlon: 400m pool swim, 24k bike, 5k run. Wave starts from 7:30 to 14:00 with slower swimmers starting first. If you have any special requirements then please do not hesitate to contact us, james@dbmax.co.uk. If you would like to make the Westonbirt Sprint Triathlon a club race, please contact us for more details. Please contact James on 07929 059 796 or james@dbmax.co.uk to register your interest. The venue has plenty of parking. You will be directed in to the School from the main road and down through the Village (please drive carfully through the Village and have consideration to all the residents). There will be no access through the main gates after 07:30. For details of local camp sites please click here and for details of local hotels please click here. Race numbers and timing chips will be collected from the registration desk on race day. To successfully run our events we require the help and support of Marshals and Volunteers. 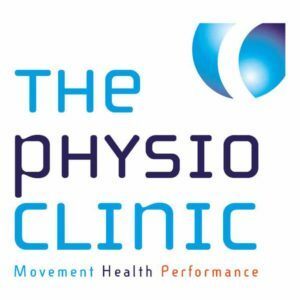 if you are able to assist at the event or have friends, family, work colleagues or enemies who may be able to help, then please contact James Higgs on james@dbmax.co.uk in return we offer free entries in to future DB Max events and if you are lucky a bacon roll and cup of coffee….. Please note that there is a 550m run from the swimming pool to transition (T1). There will be an area for competitors to leave their footwear if they so wish. The DB Max event team look forward to welcoming you Westonbirt on Race Day. If you have any questions or queries regarding the Westonbirt Sprint Triathlon, then please do not hesitate to call 01225 632 103 or contact enquiries@dbmax.co.uk.